Restaurant quality Ancho Chilis in a 1 pound resealable bag. 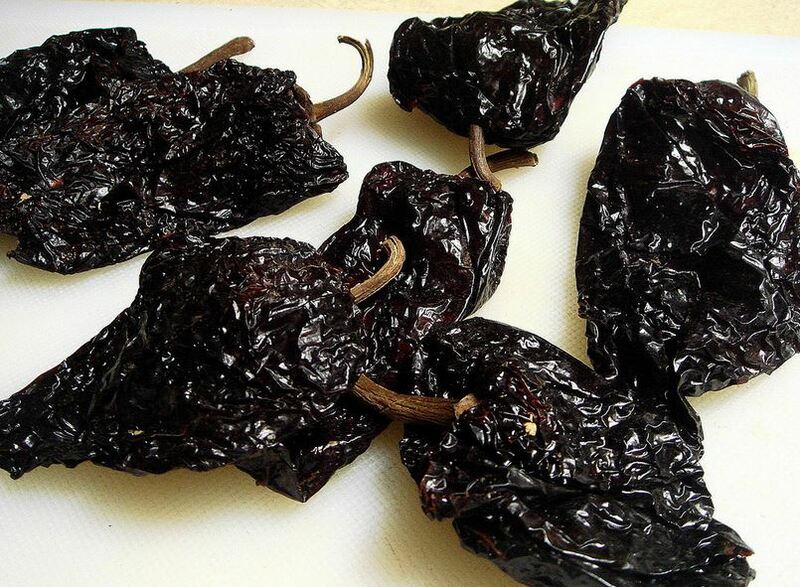 The ancho chili is the dried version of the Poblano pepper. Ancho chiles have a deep red color and a wrinkled skin. Anchos are sweet and smoky. Their heat is mild to medium-hot. Ancho chiles can be used whole, in which case they are typically reconstituted by soaking them in hot water to soften them. Anchos are also sometimes ground into powder which is then used in spice rubs or for making mole, enchilada sauce and chili. Ancho chiles register between 1,000 and 2,000 Scoville heat units on the Scoville Scale. Commonly used in Mexican cooking.